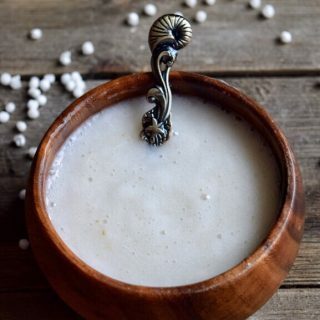 Sabudana porridge for diarrhea in babies and toddlers- energy boosting porridge recipe made with Sabudana/sago/javvarisi, curd, and cumin seeds. 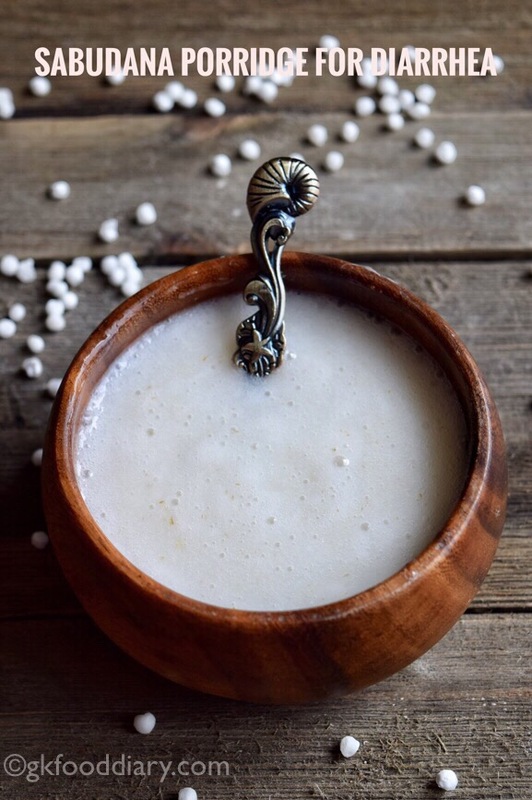 I have already shared a sabudana porridge recipe for babies, but this sabudana porridge is another version with curd and cumin seeds. This sabudana porridge controls diarrhea in babies and toddlers quickly. 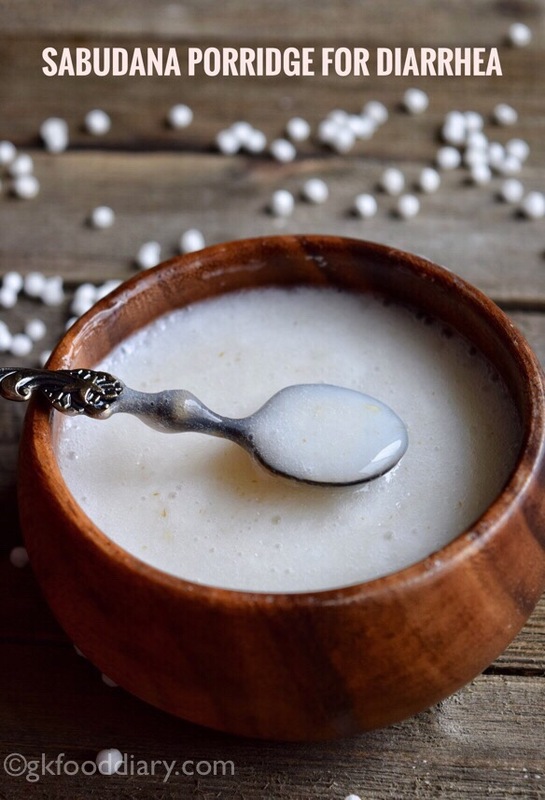 Sabudhana or sago is full of scratch; it’s very easy to digest and low residue food too. Also, it gives instant energy and hence best to offer during diarrhea or loose motion in babies. 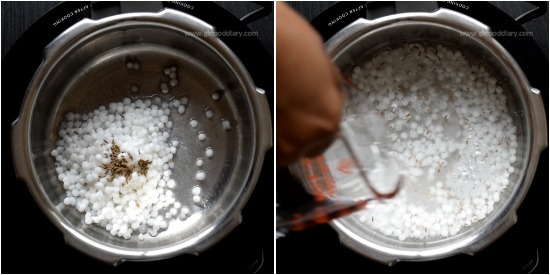 You can also strain the sabudana pearls after cooking and feed the water alone to your baby. But adding curd and blending the porridge makes it tastier! Here is how to make sabudana porridge recipe for loose motion in babies and toddlers. 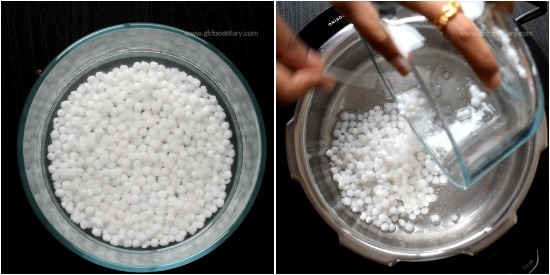 Wash and soak sabudana in water overnight or at least 4 hours. After soaking, take a pressure cooker and transfer the soaked sabudana after draining the water. Then add ¼ tsp of cumin seeds and 1 cup of water. Close the lid of the pressure cooker and pressure cook it for two whistles in medium flame. Open the cooker once pressure released. Transfer the cooked sabudana mix to a blender. Then add 1 tbsp of curd/yogurt and required salt. Skip salt for babies below one year. Grind it to a smooth paste. The porridge is a bit watery after grinding, but it will thicken a lot over time. Pour the sabudana porridge to a serving bowl. 1. 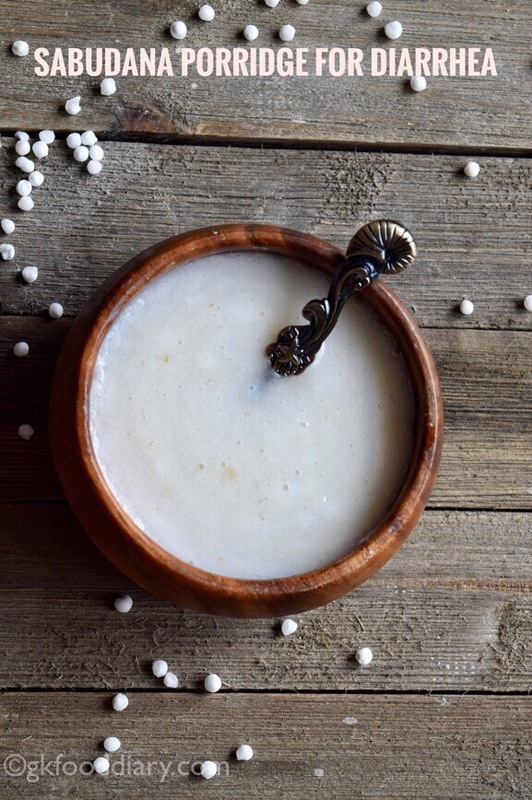 Wash and soak sabudana in water overnight or at least 4 hours. After soaking, take a pressure cooker and transfer the soaked sabudana after draining the water. 2. Then add 1/4 tsp of cumin seeds and 1 cup of water. 3. Close the lid of the pressure cooker and pressure cook it for two whistles in medium flame. Open the cooker once pressure released. 4. 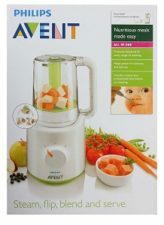 Transfer the cooked sabudana mix to a blender. Then add 1 tbsp of curd/yogurt and required salt. Skip salt for babies below one year. 5. Grind it to a smooth paste. The porridge is a bit watery after grinding, but it will thicken a lot over time. Pour the sabudana porridge to a serving bowl. 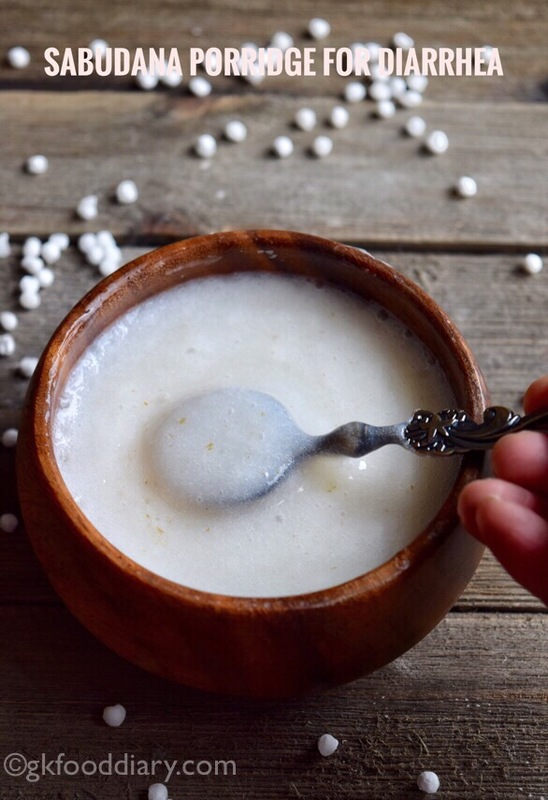 You can adjust the porridge consistency with boiled cool water or curd or buttermilk if it is too thick over time. 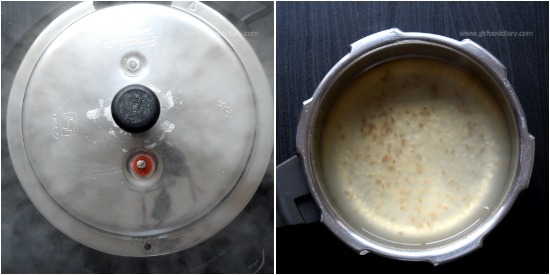 You can also strain the sabudana after pressure cooking and feed the water alone. Is it a good practice to blen yogurt in this reciepe? 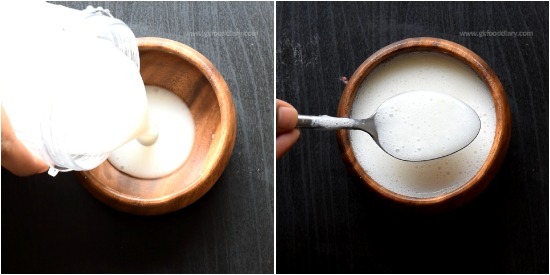 Because when we blend yogurt cream gets separated like how we make ghee. 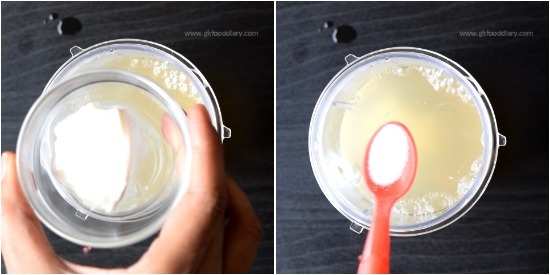 To make ghee, we blend it for a long time. Here it is only for a minute of grinding. So no issues. However, you can add the yogurt later after grinding too.